CDC Heads-Up: Concussion in Youth Sports web site. 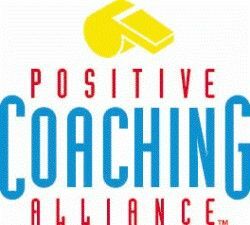 Info & Resources for parents, athletes and coaches. 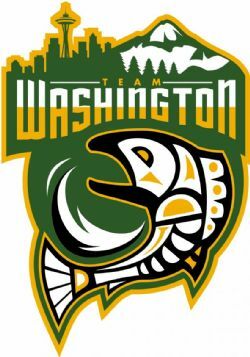 The National organization for men's and women's Lacrosse.